Join our search for Nessie, be part of the adventure! 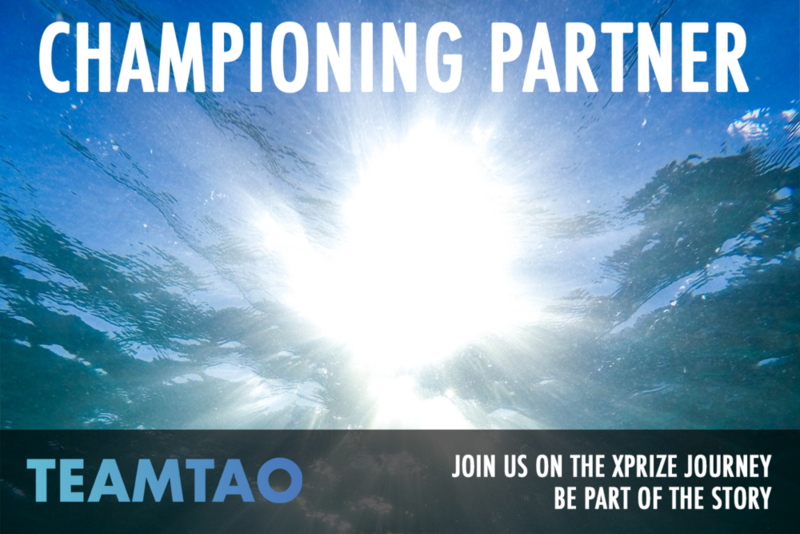 TeamTao is the only UK team and one of the smallest to reach the final of the prestigious $7m Shell Ocean Discovery XPRIZE competition to explore the deep sea. We are making subsea exploration history as the first ever UK finalist from the North of England to participate in a Global XPRIZE competition and are seeking support to help us compete in the final round at the end of the 2018. Utilising a growing team with expertise in subsea engineering, acoustics and material science, we are testing and validating a step-change in ocean technologies to make deep-sea data rapidly attainable and affordable. TeamTaoʼs innovative solution to advance deep-sea technologies for autonomous, fast and high-resolution ocean exploration has generated media interest nationally and internationally. With limited resources, great personality and huge ambition, TeamTao has beaten the odds to successfully battle it out against larger groups from across the world which have significantly more financial support to reach the final stage of the competition. To give us the best shot in the final round, TeamTao are calling on innovators and businesses to help raise funds in the form of sponsorship to support the next stage of our journey. It's an exciting time and we would love you to be a part of it! To demonstrate the capabilities of our system, we're diving in to the depths of Loch Ness. We'll be bringing our swarm of subsea drones, our autonomous surface deployment & recovery vessel as well as a dive team and support boats. 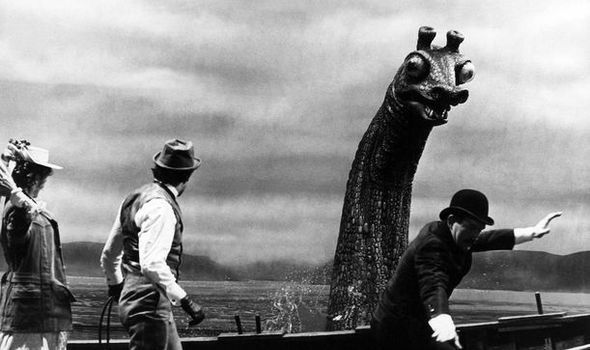 In 1969, a Sherlock Holmes film starring Christopher Lee and a 30 foot fibreglass Loch Ness monster was being made. For various reasons Nessie sank during filming and is still 100 metres down in the dark waters of Loch Ness. Our objective: Relocate Nessie and capture her using our high-resolution 3D mapping sonar and get up close and personal with our HD cameras! We've secured a range of TV & media coverage for this expedition and all our sponsors will receive brand visibility. 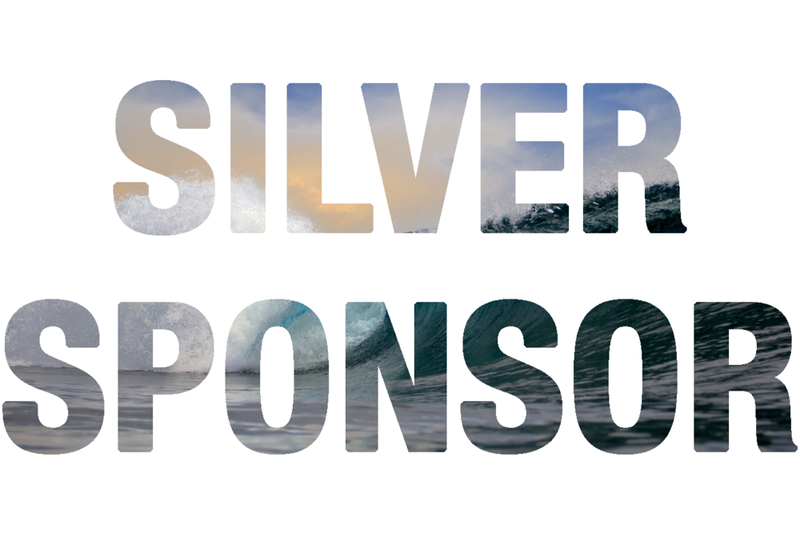 Please see sponsorship options below! By joining TEAM TAOʼs sponsorship family, you will be helping to cover costs for vital additional materials, logistics, travel and short-term contract resources to support the acceleration phase from proof of concept to a fully-operational prototype, which will be deployed in the final stage of the competition. 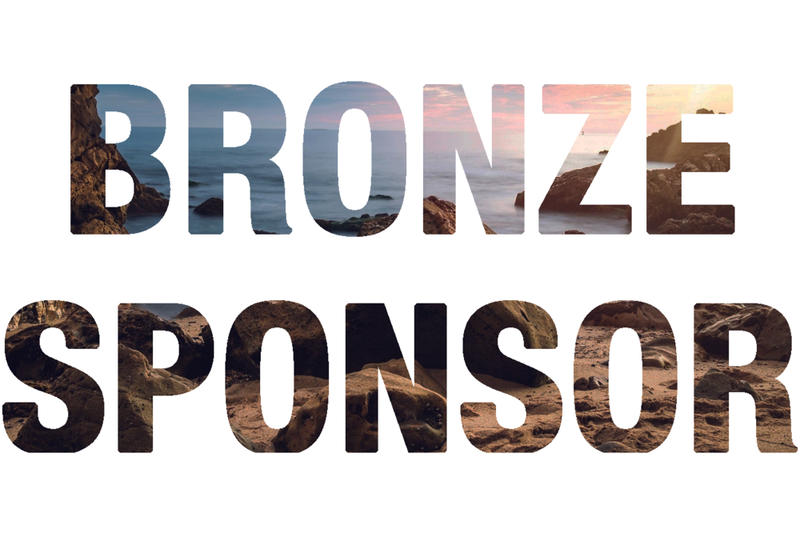 Custom sponsorship packages are available. To discuss the benefits of a customised Championing Partner package, please get in touch. Our journey and the current sponsors behind it have already attracted worldwide attention - the Discovery Channel and the BBC have certainly been amazed by this audacious solution. While we cannot guarantee the outcome of the competition itself, we can guarantee that sponsors will benefit through association, brand awareness, and media coverage in helping the only UK team to kick start new ways of surveying and understanding our planetʼs oceans. TEAM TAO has been covered by a number of prestigious news organisations - including the BBC, ITV, the Discovery Channel, and CNET, to name but a few. 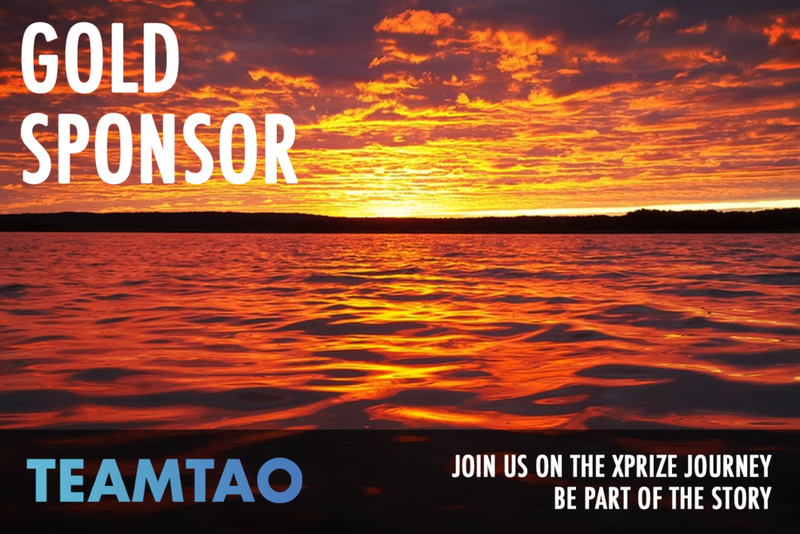 Sponsoring TEAM TAO will give you an opportunity to ride this wave of interest in a global challenge that has sparked the fascination of people across the planet. 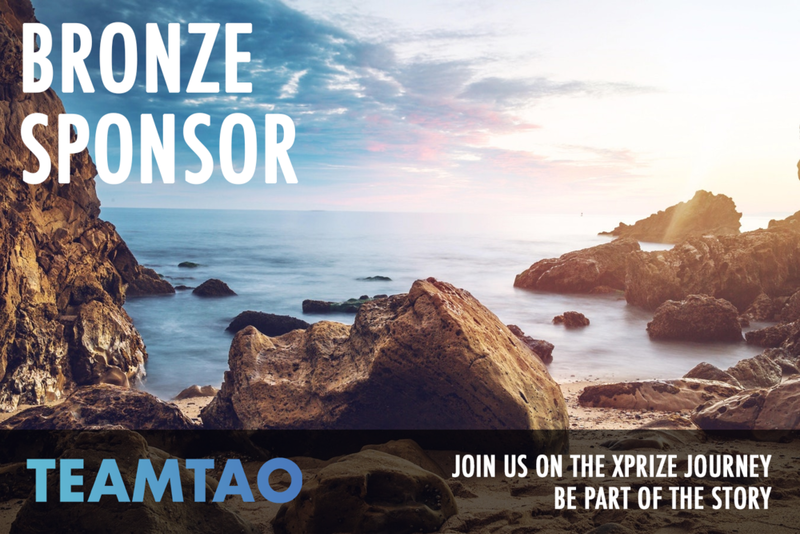 There are many sponsorship packages available to help with Team Tao's exciting race to the XPrize finals, but you can also be part of the story with smaller donations. By filling in the secure payment form below you can bring the future of ocean mapping closer to reality.